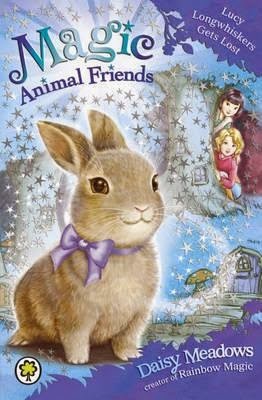 On their first adventure in Friendship Forest, can the two friends rescue adorable baby bunny Lucy Longwhiskers from the wicked witch Grizelda. It's Ellie Featherbill's birthday, and she's having a party at her houseboat home on Willowtree River. But Grizelda has a wicked plan to poison the river, and orders the Boggits to steal the Featherbills' barge - with Ellie still on board! 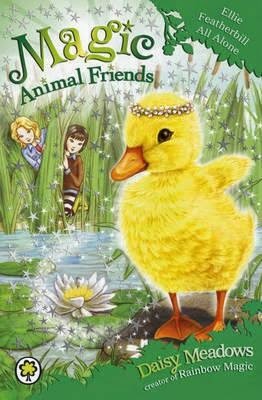 Can Lily and Jess save the little duckling and stop the Boggits? 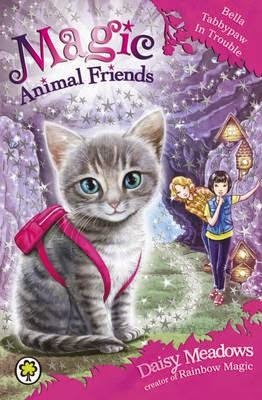 Goldie has invited Lily, Jess and kitten Bella Tabbypaw for a sleepover! The girls can't wait to spend a night in Friendship Forest, but brave little Bella decides to go exploring on her own - with the Boggits! Lily and Jess must head into the tunnels underneath the forest to find her, but will Grizelda the witch get there first? 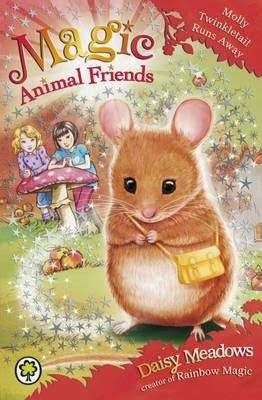 From the creator of the Rainbow Magic series, 'Daisy Meadows' (really a team of writers) is the UK's bestselling author for young girls.